Sometimes you want a refreshing drink without alcohol–that’s where a mocktail comes in. It’s like a cocktail, but without alcohol! 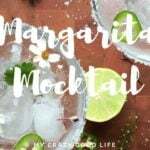 This delicious Margarita Mocktail is light and refreshing–perfect for sipping by the pool or at Happy Hour. It’s also sugar-free! 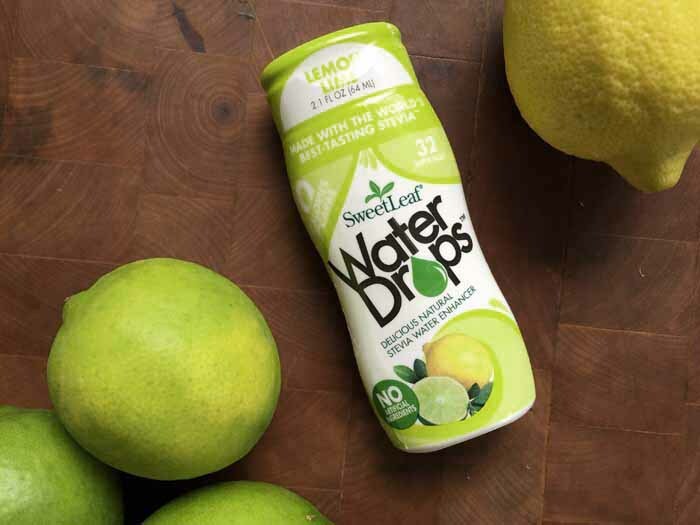 I used SweetLeaf Stevia Water Drops to flavor this mocktail. 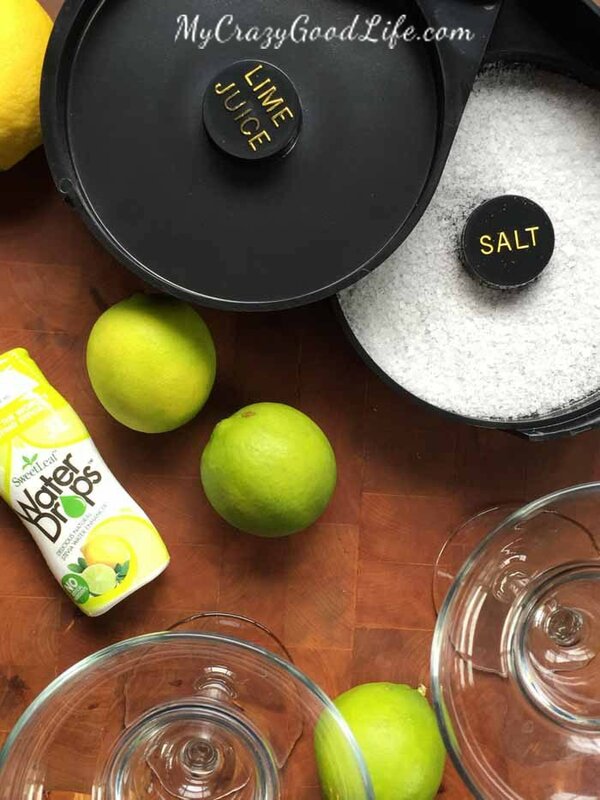 It doesn’t matter why you’re choosing the mocktail over the cocktail–you can still enjoy a refreshing, sugar-free treat. The additions that I’ve included here are all examples of how you can make this mocktail your own. Jalapeños, cilantro, extra lime, flowers to decorate during a baby shower or other get together–the possibilities are truly endless. I love pulling out all of my flavored Water Drops to allow guests to choose flavors for themselves. My personal favorite, though, is the Lemon Lime. Rim the glass with salt, if you’d like. Sometimes you want a cocktail without alcohol–that's where a mocktail comes in! 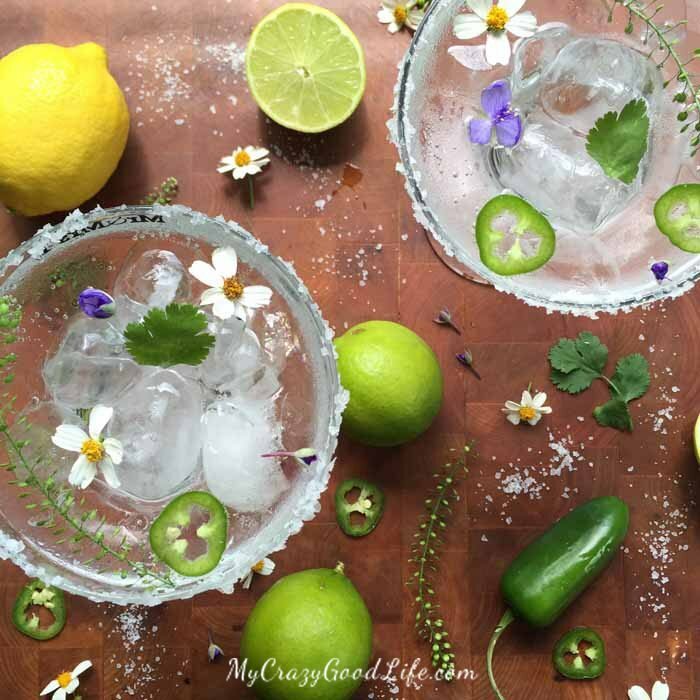 This Stevia-sweetened Margarita Mocktail is the perfect treat! Rim the glass with salt, if you'd like.